It’s no secret that there’s more to being an artist than creating music—appearances can be just as important when gathering a fan base. 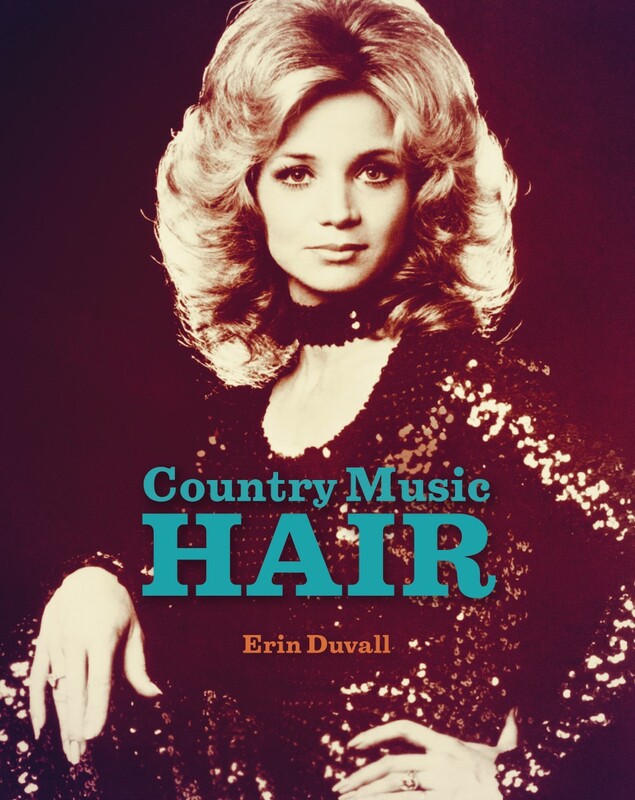 This is an idea that 2006 Belmont music business alumna and freelance writer Erin Duvall took to exploring in her new book, Country Music Hair, set to release from HarperCollins Publishing on November 8. Stated in Duvall’s own terms in her initial press release, “Country Music Hair is country music’s greatest mullets, bobs, beehives and bouffants collected together in one entertaining volume, illustrated with dozens of color and black-and-white photographs.” The book aims to highlight country stars with the most prominent and well-known ‘dos (Billy Ray Cyrus, Dolly Parton, etc.) while also showing trends in the industry over time. To pre-order “Country Music Hair,” visit Duvall’s website.